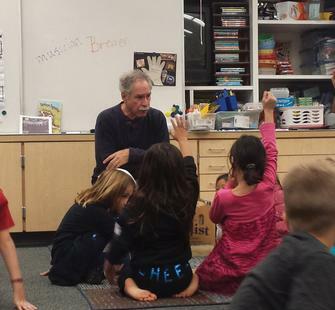 Montalvo’s Teaching Artist Program partners with Bay Area schools to provide training in integrated learning practices. Our approach is deeply rooted in 21st-century pedagogies including Integrated Habits of Mind, Studio Habits of Mind, Visual Thinking, and Growth Mindset, among others. 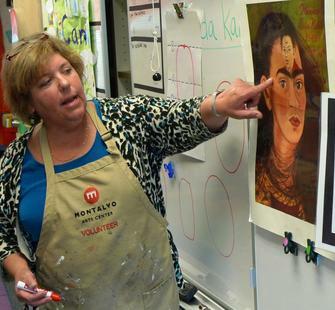 Teaching Artists work closely with teachers to collaboratively create and implement lesson plans focusing on multidisciplinary performing and visual arts practice. This integrated approach gives students a concrete means to conceptually master subjects like science, math, technology, language arts, and more. Students work independently and collaboratively to become self-directed learners and leaders. 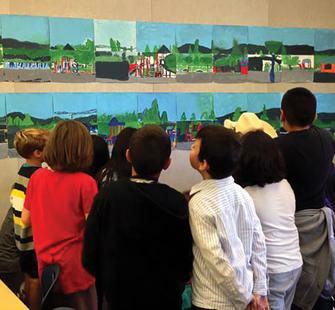 Teachers master strategies for creatively incorporating integrated learning methodologies while they work to satisfy standards requirements and other curriculum demands. 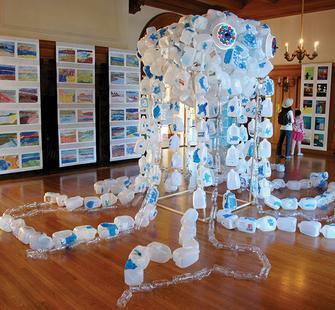 For more information about our Teaching Artist Program or to apply to be a teaching artist, email learn@montalvoarts.org.